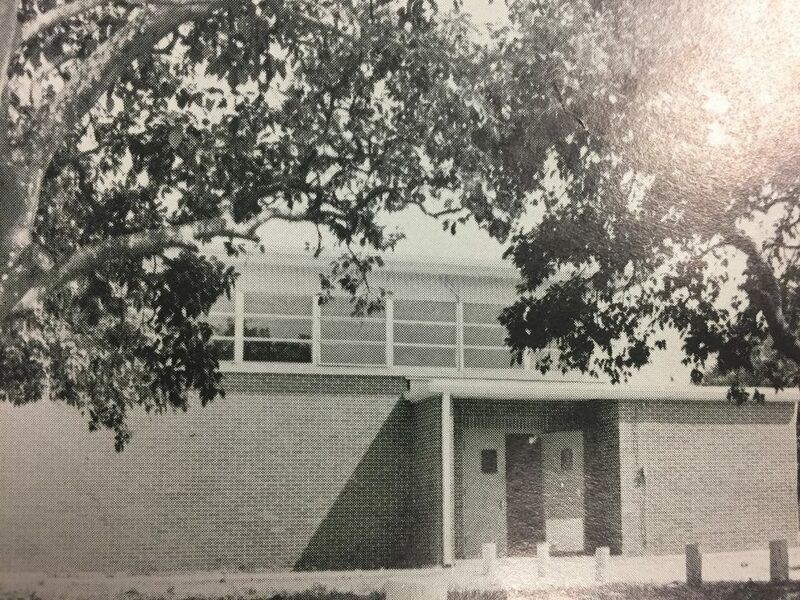 AHS’ first year with ROTC cadets was 1972; it took another ten years, until 1982, for what is currently the ROTC building to be built on campus. It was originally the band building, replacing the former band building at the site of the current bus loop. Its high-pitched roof with high windows was designed to let the sun provide illumination. 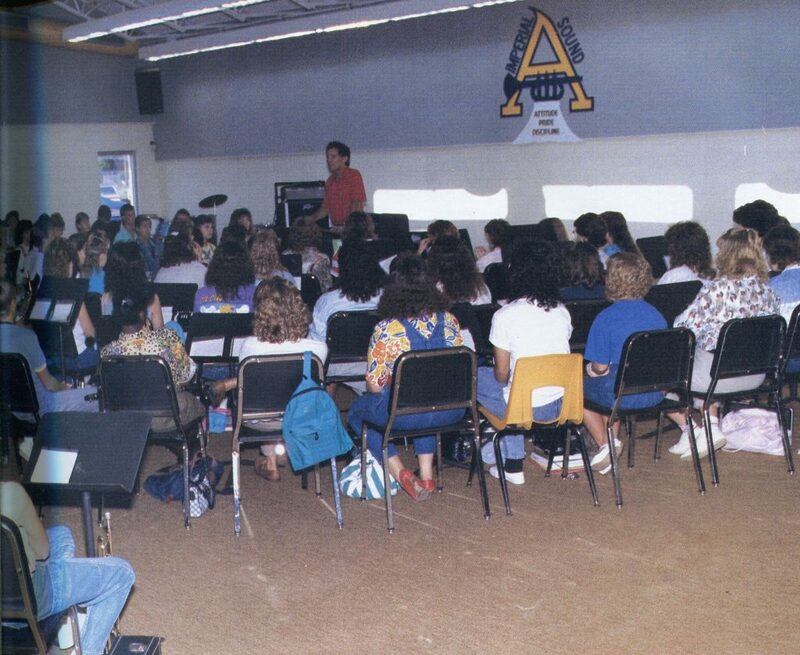 It was 2,000 square feet and contained a large practice room, instrument storage, an office, music library, uniform storage, ensemble room, and three individual practice rooms. 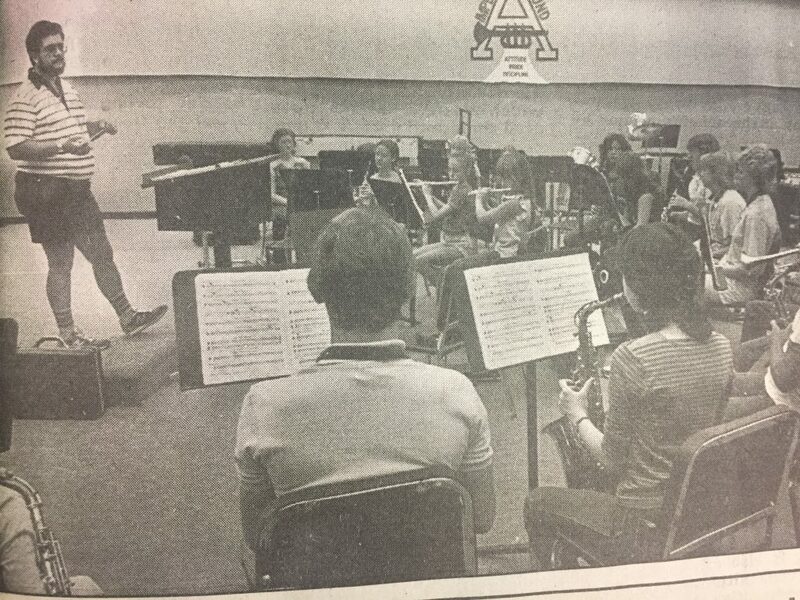 (Auburndale Star, 11/25/82) It housed the band until the extension was built onto the auditorium in 2010, at which point the ROTC took over.